Yes! i'm READY TO GET STARTED!! "I've been through the journey myself and have recently lost 40 lbs since after having our 5th baby and I'm now inspired to help others do the same." 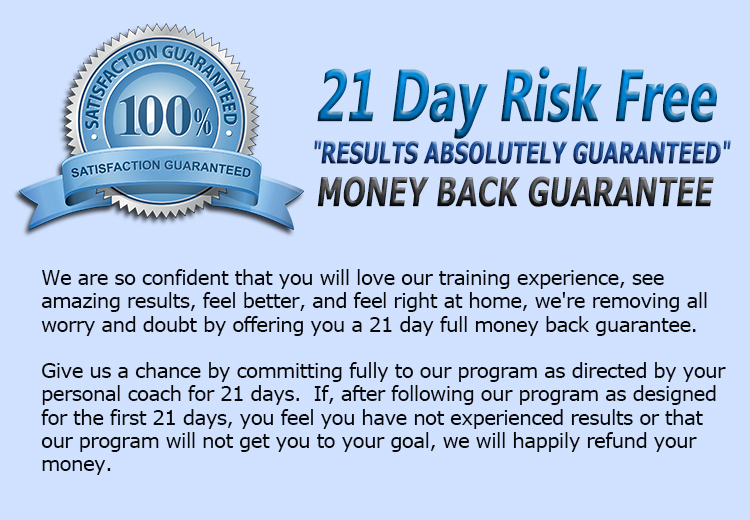 "I was scared to get started but from day #1 Brad, the trainer and the clients made this overweight gal feel welcomed. This program has literally changed my LIFE! 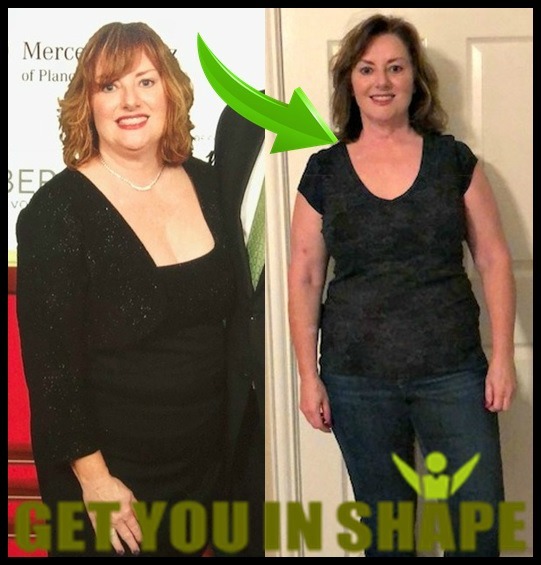 I've lost 30 pounds, but most importantly, am healthy and feel alive again!" "At age 60 years this program is the best thing that has happened to me. I've lost weight (over 50 lbs. ), met some amazing people, gotten healthy again and feel better than I have in years! "